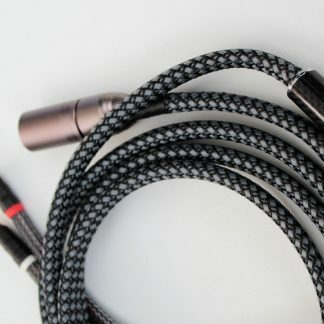 Reference-quality cables for Abyss Phi headphones. Available in silver sheathing, with choices of 4-pin XLR connector (by Eidolic) or 1/4″ plug (by Furutech). 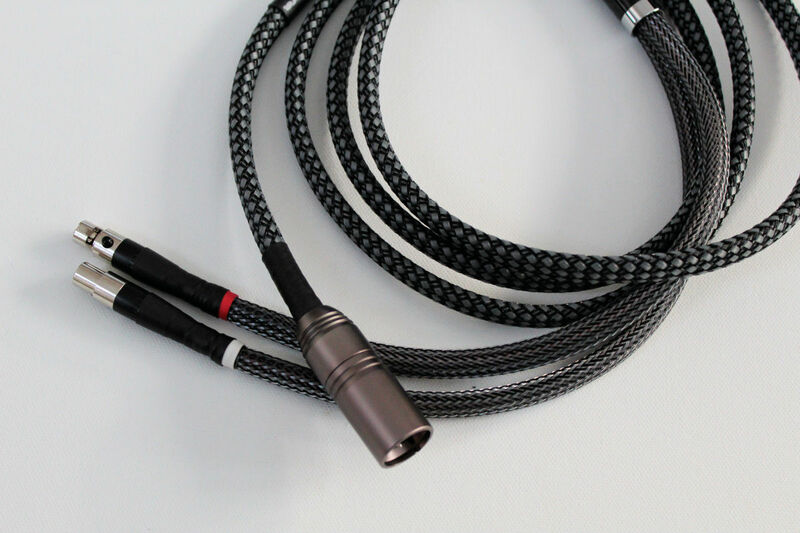 Prices listed are for 2-meter lengths; for custom lengths, contact us at gingko@gingkoaudio.com. Also contact us about Furutech 4-pin XLR or dual 3-pin XLR connectors as a custom option. The Lazuli Ultra AB features a mix of silver and copper wires for a perfectly balanced, reference-level sound, with high-quality connectors by Eidolic and Furutech. The differences between the Reference and Ultra are modest, and all things considered, the Reference is definitely the best bang for the buck in this lineup. But when the Ultra sings, to my ears, it’s with the truth of the recorded sound, be it the good, the bad, or the ugly.